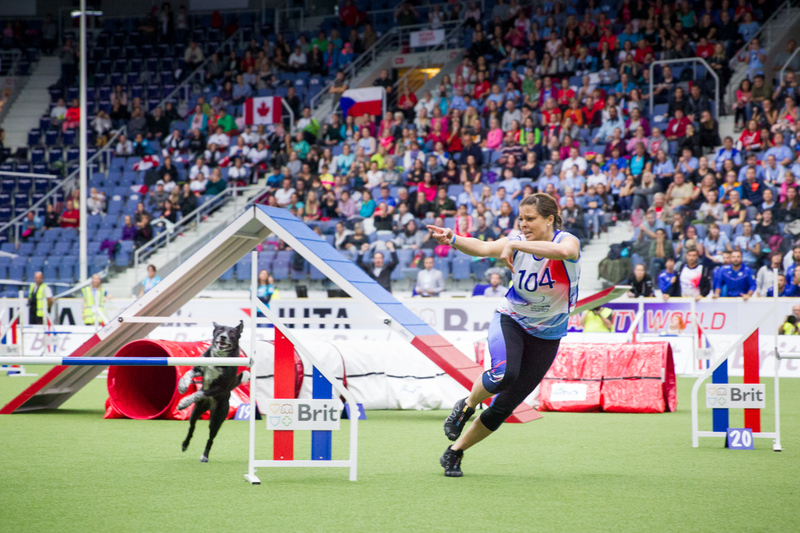 Koirakuvat.fi is a accredited press photographer in the FCI Agility World Championship 2018 in Kristianstad, Sweden. 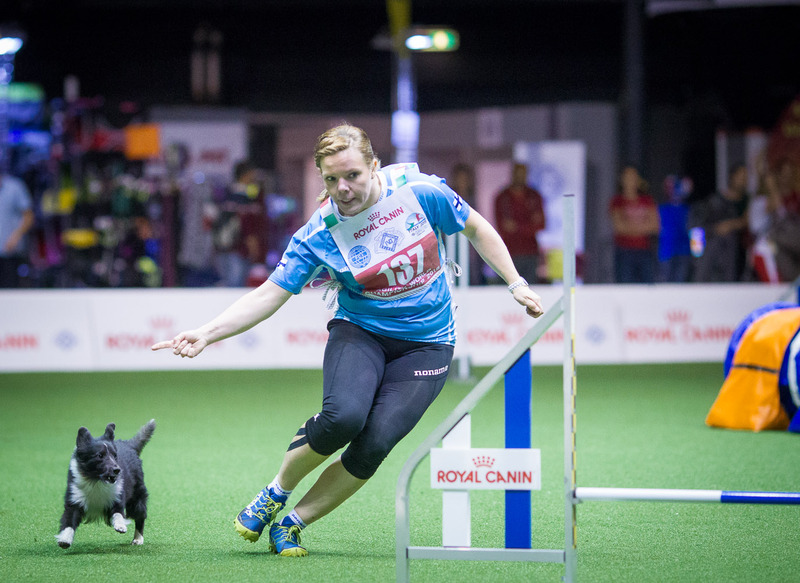 Koirakuvat.fi works with the Finnish Agility Association and Team Finland to provide up-to-date photos of the latest events. If there are not unsurmountable technical issues, photos from different classes and courses will be updated continuously in throughout the AWC 2017. Also, you can check out the photos from last years World Championship: AWC2017 live gallery, European Open 2018 gallery, or other events. My name is and I compete in the AWC 2018 Sweden with Team . If you have some really nice photos, I might think even purchasing some as a memory from the World Championship. We can be contacted by e-mail at .